LED or LCD TV - Do You Know The Difference? Home » TVs & Entertainment » TVs » LED or LCD TV – Do You Know The Difference? LED or LCD TV – Do You Know The Difference? When it comes to making the most out of your home entertainments system, there have never been more options to choose from. In terms of televisions, though, most people agree it comes down to either a LED or LCD TV. Keep reading to learn more about each model and which one is right for you. When you’re asking yourself LED or LCD TV you must know the difference! 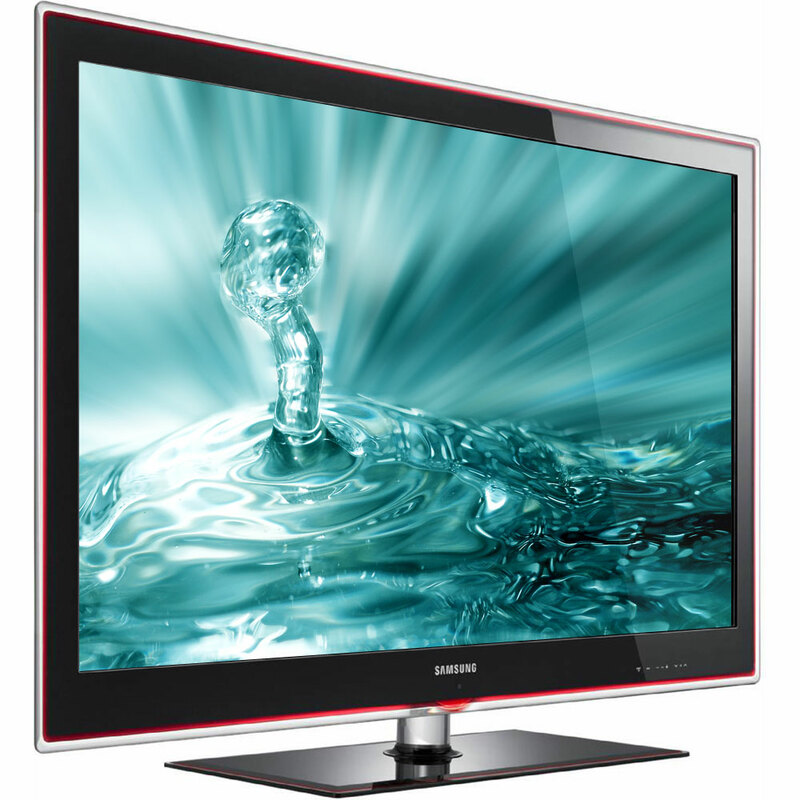 This is mainly for people who are asking themselves: LED or LCD tv? Let’s start by looking at the difference between the two types, as this will involve learning more about them each individually. First, let’s understand what they mean. LED is an acronym for Light-Emitting Diode. LCD stands for Liquid Crystal Display. LCD televisions utilize compact fluorescent tubes for illuminating the picture you see on the screen. LED televisions are actually a type of LCD TVs. The difference is that they use backlighting instead of the fluorescent tubing system. This backlighting actually serves to make a much clearer picture beyond the point that the tubing technology can. So the main difference between the two sets is the way they present the picture. This is something you need to know when you’re have dillema: LED or LCD TV? For the consumer, who probably cares far less about the actual science involved, the differences is that LED screens present their picture in better clarity. While picture clarity is the main difference between the two types of televisions, there is also the thickness of the screen to take into consideration. LED televisions are also much thinner than LCDs in comparison. In fact, nowadays, an LED screen can be as .3 inches wide. Obviously, many people favor this characteristic as it makes it easier to place their LED television anywhere in their home without it being in any way obtrusive. Though LEDs are the better television, technologically, that doesn’t necessarily mean it’s the right one for you. After all, you’ll have to pay for this better television and the price can often be quite a deal more. While LEDs by themselves certainly command a greater price, the other factor that will add to your price tag is the width of the screen you elect to purchase. You’ll have to decide how thin a screen you really need for your home. Because although a .3 inch screen is amazing and can be placed just about anywhere in your home, for most people, that advantage just isn’t necessary. Thanks to where the technology is at, most LED televisions are actually prices reasonably cheap. So many of you will probably elect to purchase that model. Your next decision will need to be whether to purchase a backlit or edglit LED TV. Technically, all LEDs are backlit. That’s what makes them LED televisions. So the distinction is somewhat a redundant one. However, newer models are now being edgelit. This means the lights shines from the edges inward to make a better picture. Fortunately, most LED televisions are backlit today, though they will be more expensive than any that aren’t. When it comes down to it and you have to decide between LED or LCD TV, the main difference between LED and LCD televisions is how they’re lit, which ultimately affects the picture. If you want the best model money can buy, the easy choice is to go with an LED television. And if you need more info you can read our article about best smart tv on the market.